Some hot springs are public access and require hiking, others are privately operated and have entrance fees. The Boiling River is created where a large hot spring enters the Gardner River, allowing the hot and cool waters to mix into a temperature comfortable enough to bathe in. The natural hot tub makes a great place to stop and relax while soaking in the warm water and soaking up the natural beauty of Yellowstone. Located inside the Yellowstone National this is a one of kind hotspring. 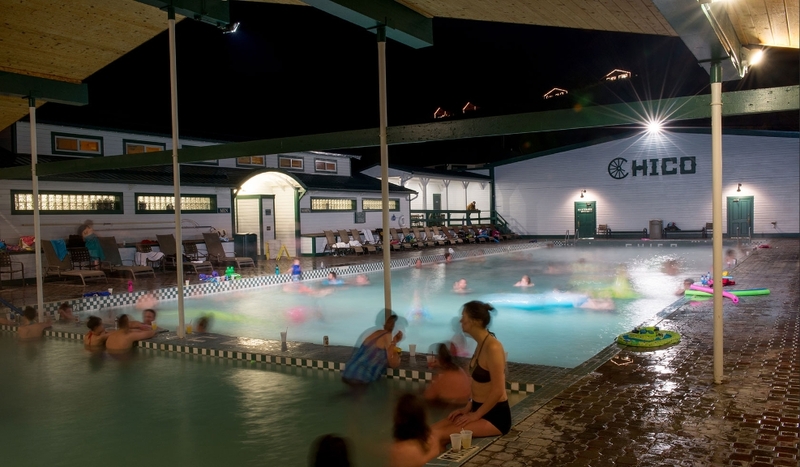 The Historic Chico Hotsprings offers a large warm pool with a bar poolside. Chico offers an extraordinary variety of accommodations, exceptional dining, outdoor adventures, live entertainment, ultimate relaxation, all with a warm smile and welcoming spirit from our friendly staff. 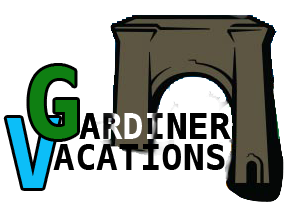 Located 1.5 hr from Gardiner this hot spring has everything, sauna, steam rooms, cold pools and 10+ hot pools. For more than 100 years, visitors have come to relax and rejuvenate in these natural hot springs. A small pool enjoyed only by a few in the late 1800’s, has evolved into a destination for area residents and tourists seeking a unique Montana experience with friends and family.